We propose to use both labeled and unlabeled data with the Expectation-Maximization (EM) algorithm in order to estimate the generative model and use this model to construct a Fisher kernel. The Naive Bayes generative probability is used to model a document. 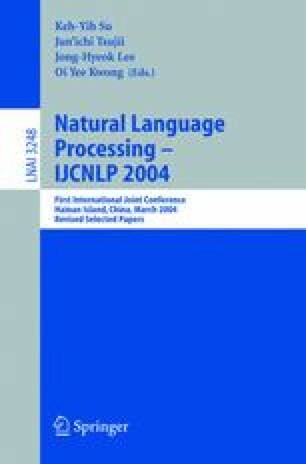 Through the experiments of text categorization, we empirically show that, (a) the Fisher kernel with labeled and unlabeled data outperforms Naive Bayes classifiers with EM and other methods for a sufficient amount of labeled data, (b) the value of additional unlabeled data diminishes when the labeled data size is large enough for estimating a reliable model, (c) the use of categories as latent variables is effective, and (d) larger unlabeled training datasets yield better results.